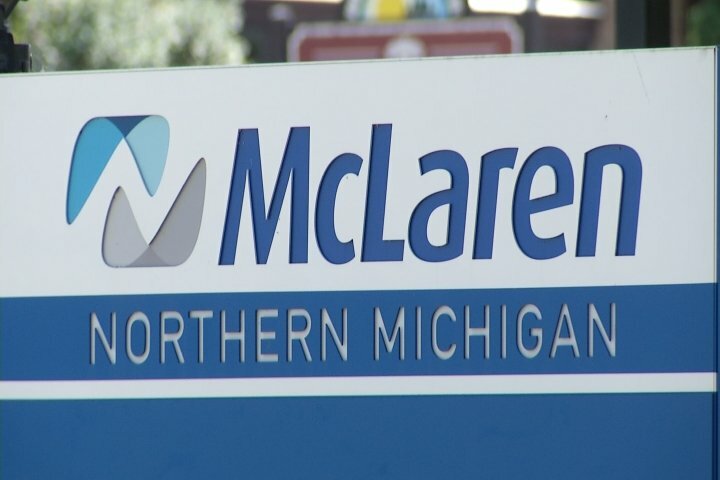 McLaren Central Michigan is introducing a big change that could make a huge difference for women with dense breast tissue. After an aggressive fundraising campaign in the fall, the hospital will now be home to the latest technology in breast cancer detection. Isabella bank donated $100,000, and many other local businesses pitched in their support. This 3-D digital mammography machine provides greater accuracy for both men and women, scanning in far less time and detecting 20 to 65 percent more invasive breast cancer. The machine is also considered more comfortable than the standard 2-D mammogram. The new equipment is set to be installed mid-March and expected to be operational in April.